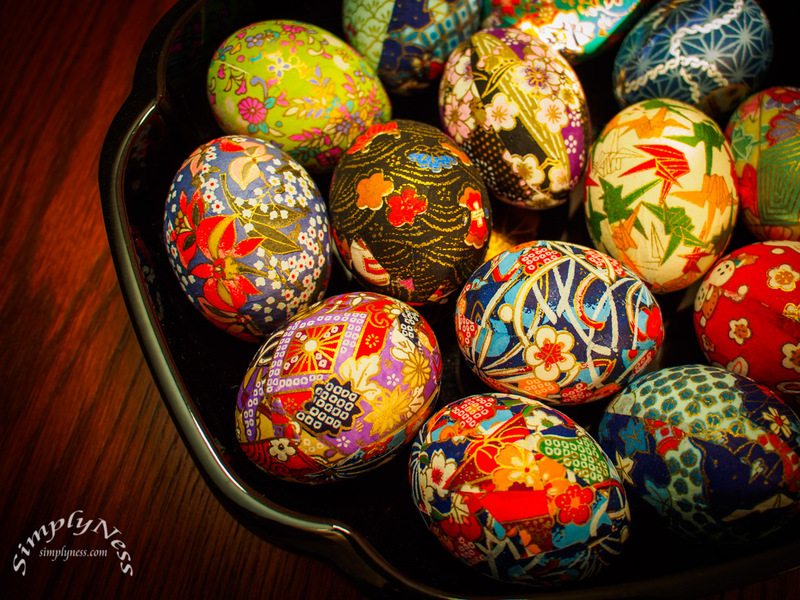 Washi is a kind of paper that originates in Japan, and Washi Eggs are egg shells covered with the paper. This week, I’m using the Panasonic Lumix 14mm f/2.5 G, mine is the version 1. A wide angle lens isn’t always a good choice for shooting close-up or macro, but with thanks to it’s minimum focus distance of 18cm, it makes this lens suitable for wide angle close-ups and for shooting in tight space. This entry was posted in Blog and tagged in 2017 Daily, close up, daily photo, eggs, em5, omd, panasonic 14mm, Project 365, washi eggs, washi paper.